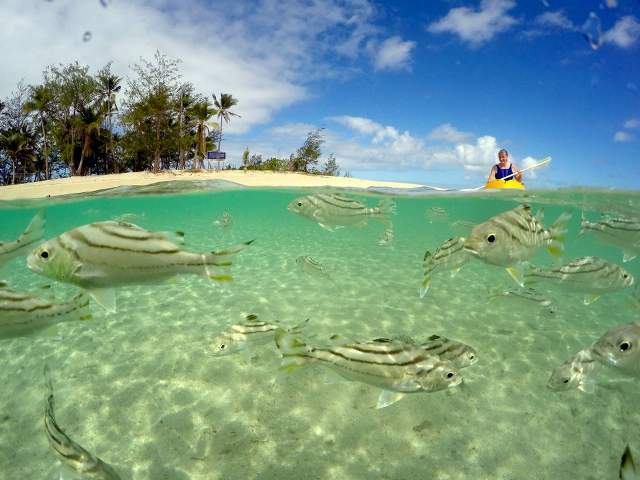 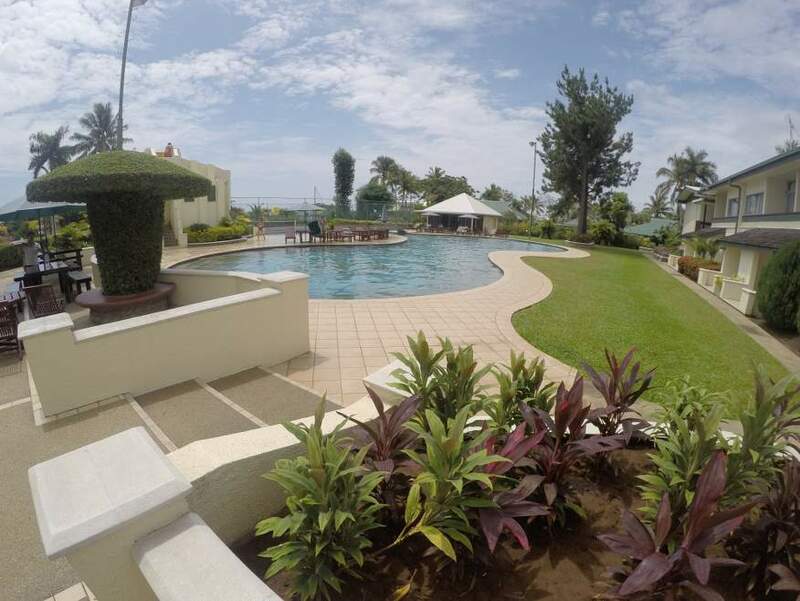 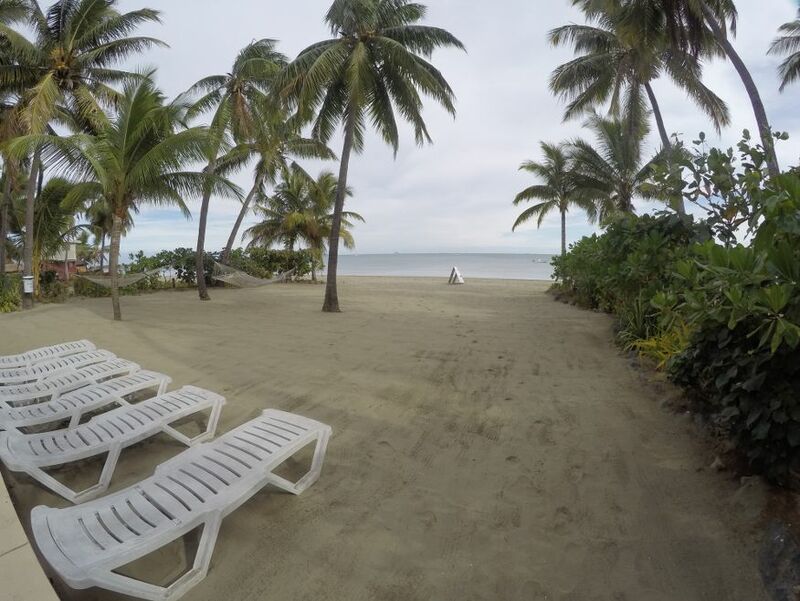 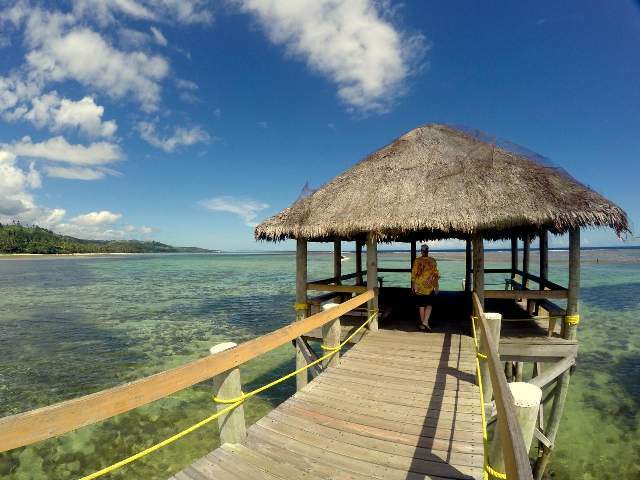 There are over 200+ different places to stay in Fiji from backpacker to luxury, from mainland to islands, how to figure it all out and which Fiji Holiday do you choose? 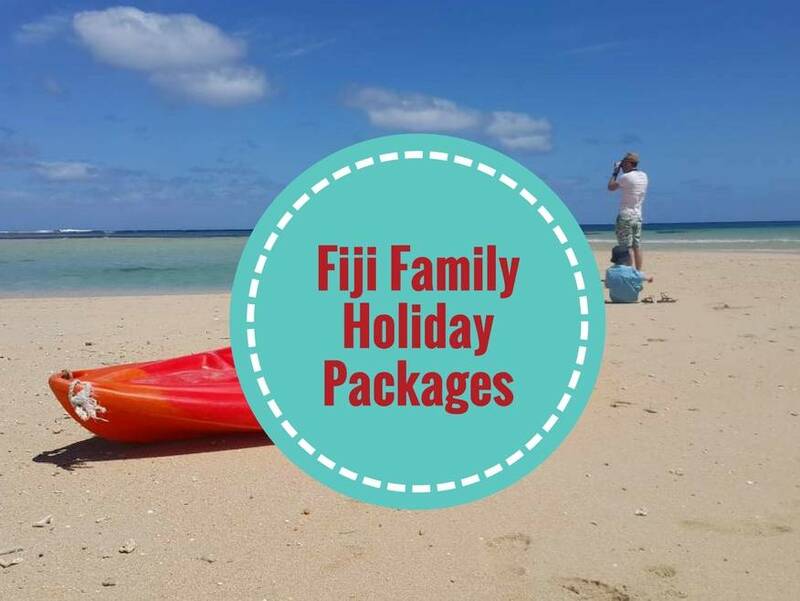 We get so many emails from people who are so confused, they want the best budget holiday in Fiji but just don't know where to start. 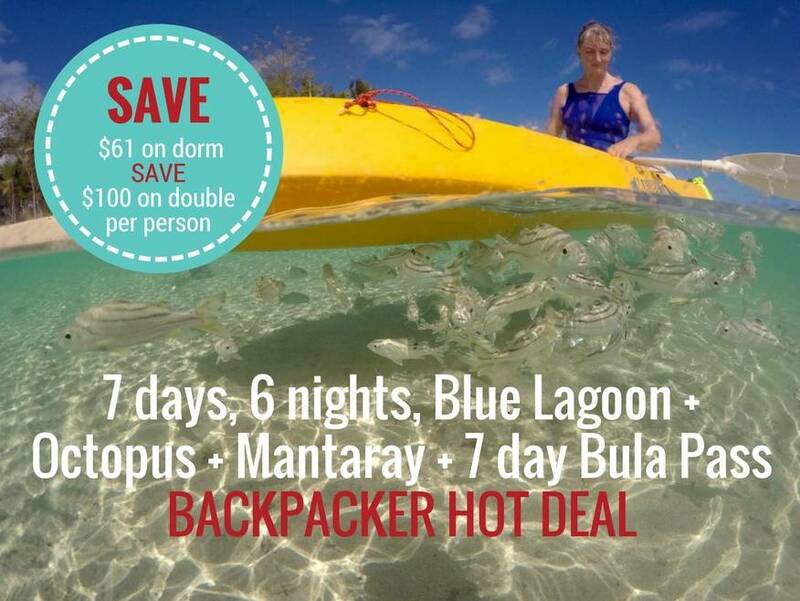 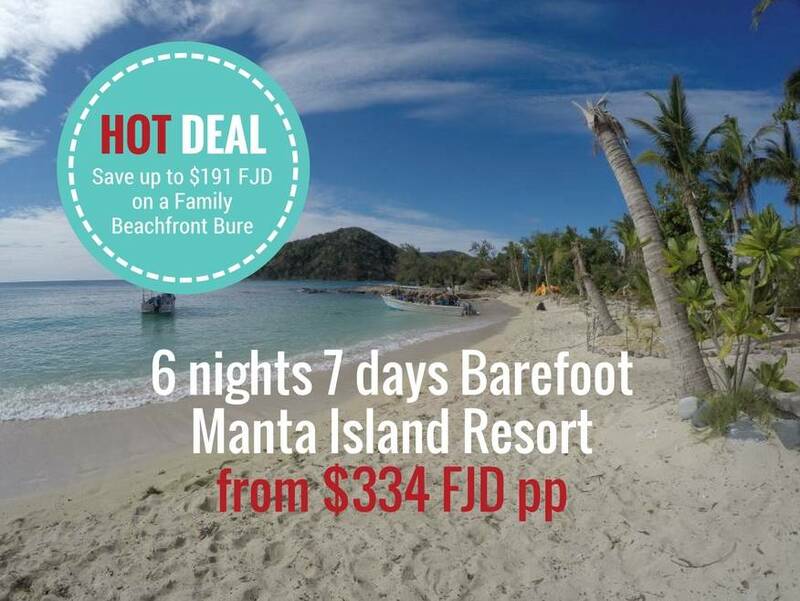 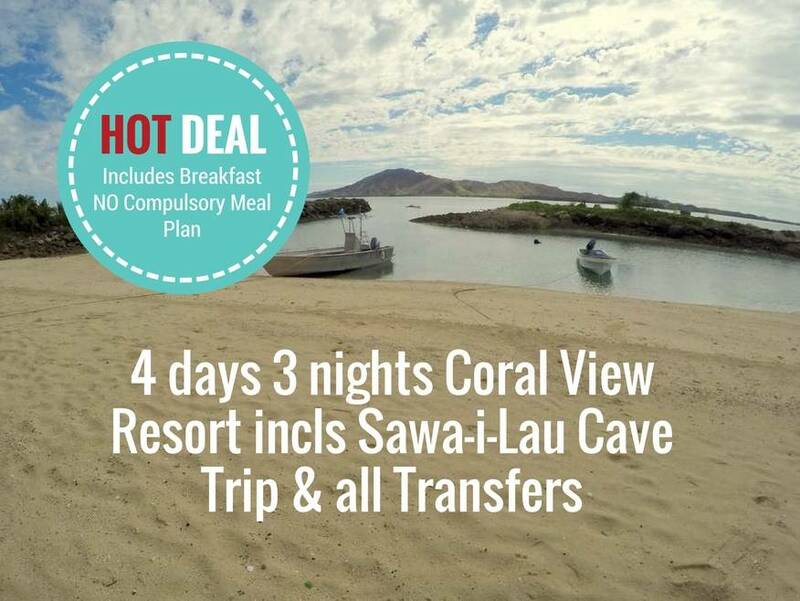 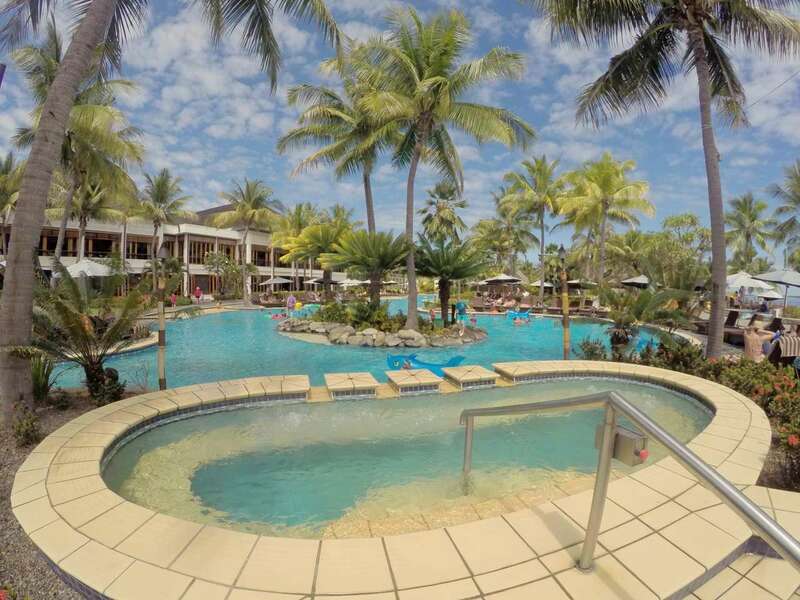 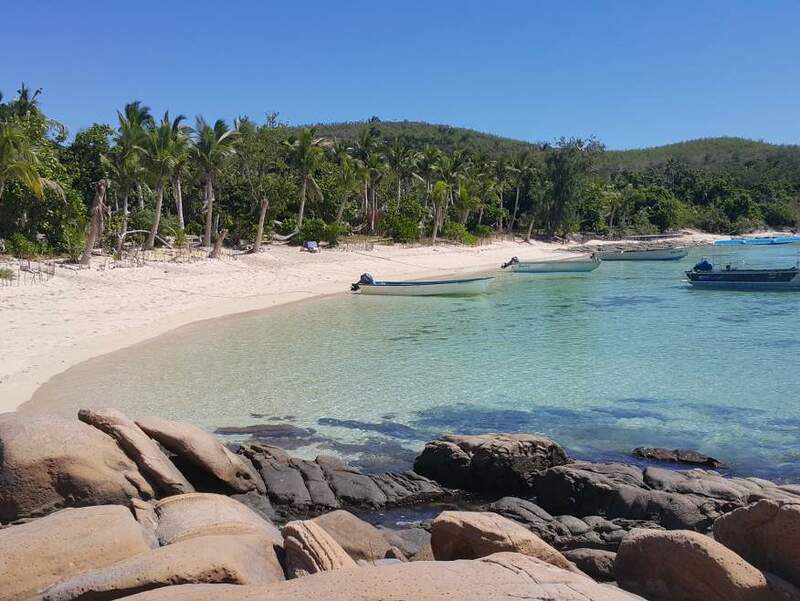 Located between 3 stunning white sandy beaches with fantastic snorkelling and swimming, you can't go past this awesome deal. 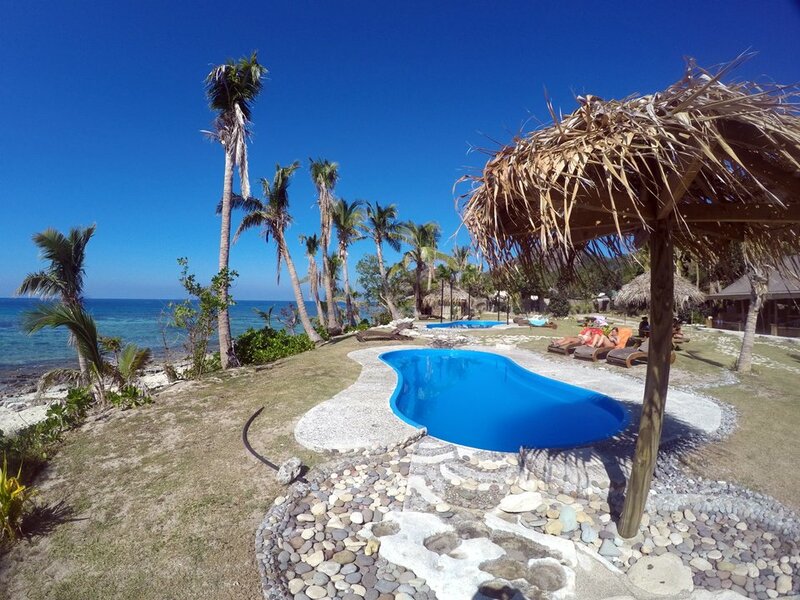 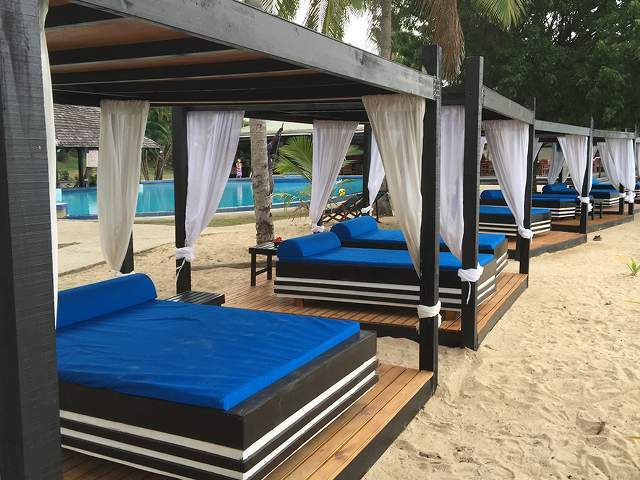 Choose from dorm accommodation to Beachfront Safari Bure, plus a great family bure. 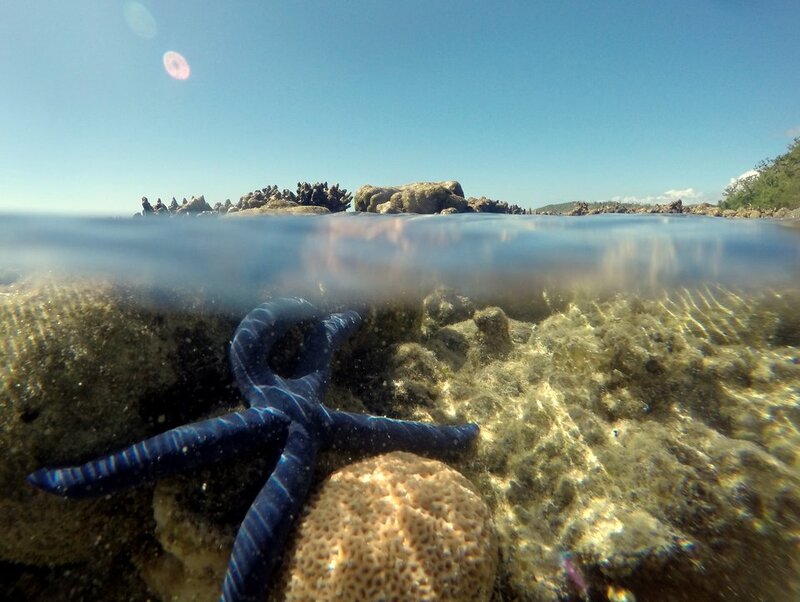 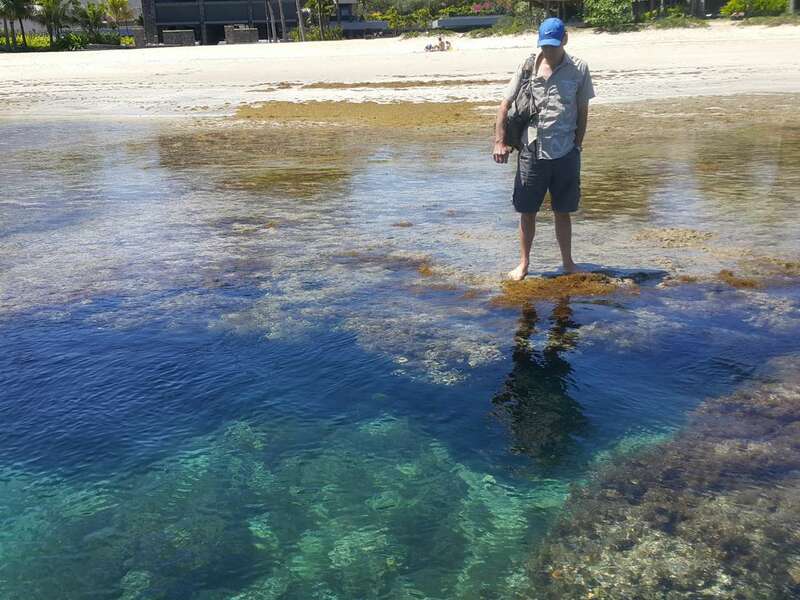 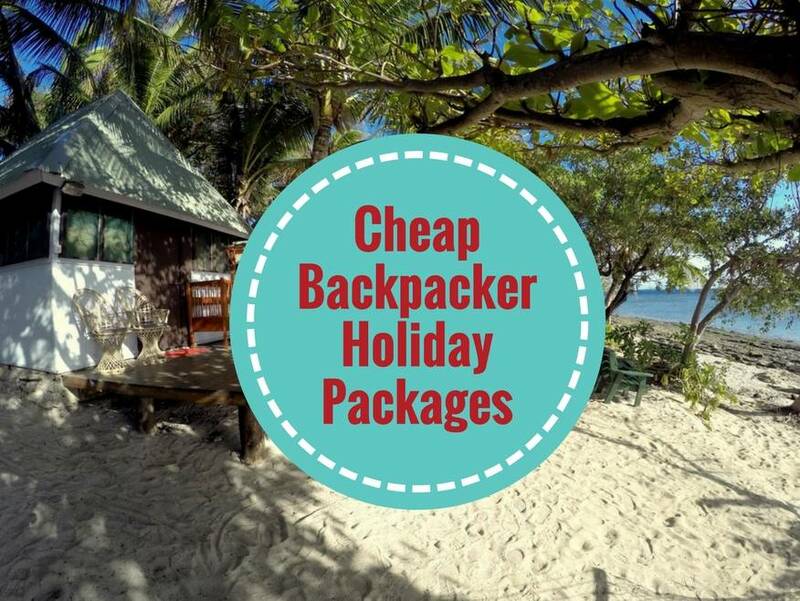 This is a really cheap holiday in the Yasawa Islands at a very special place. 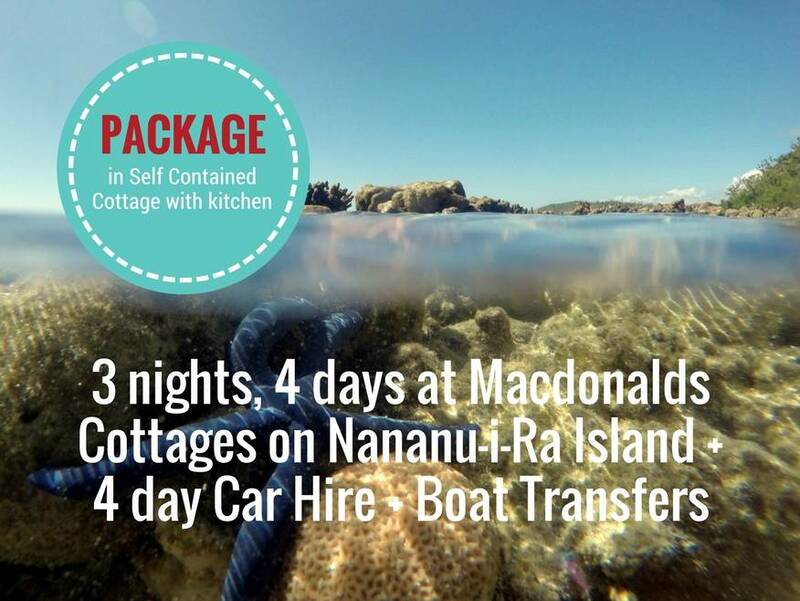 If you're looking for somewhere really quiet and casual, where you can cook your own meals, get away from the usual tourist crowds, then you'll love this holiday at Macdonalds Cottages. 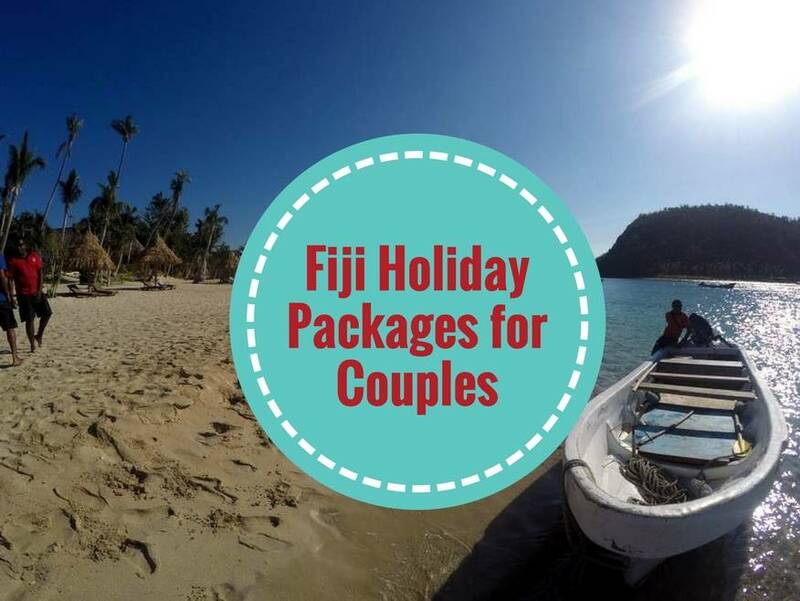 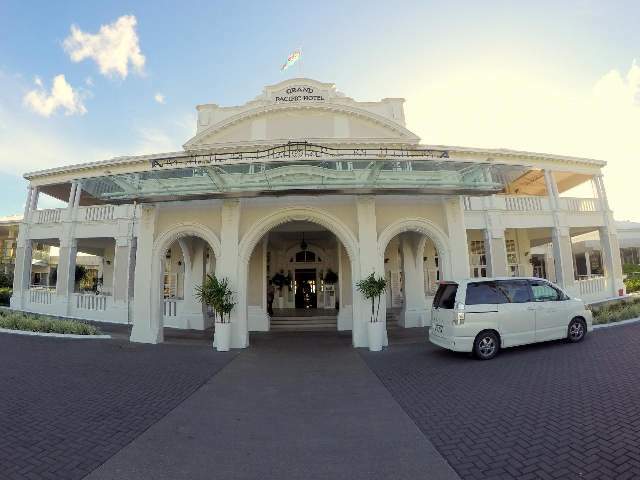 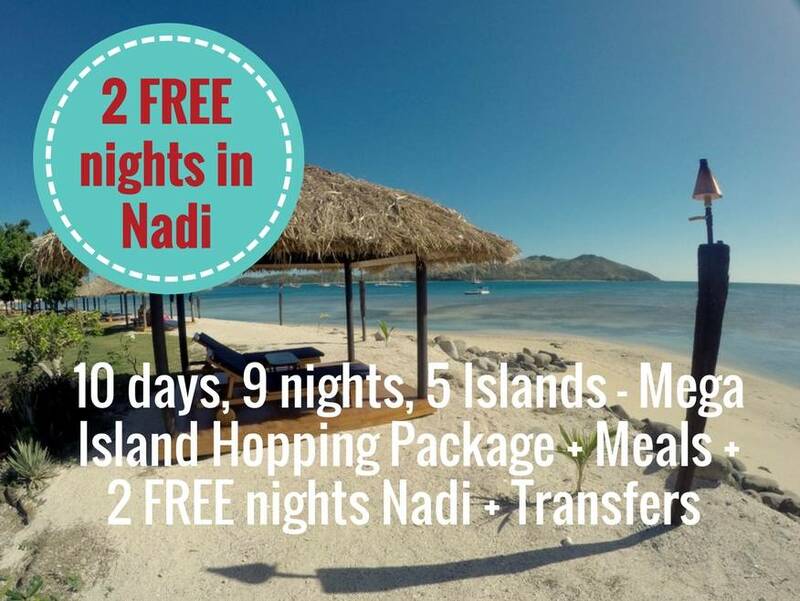 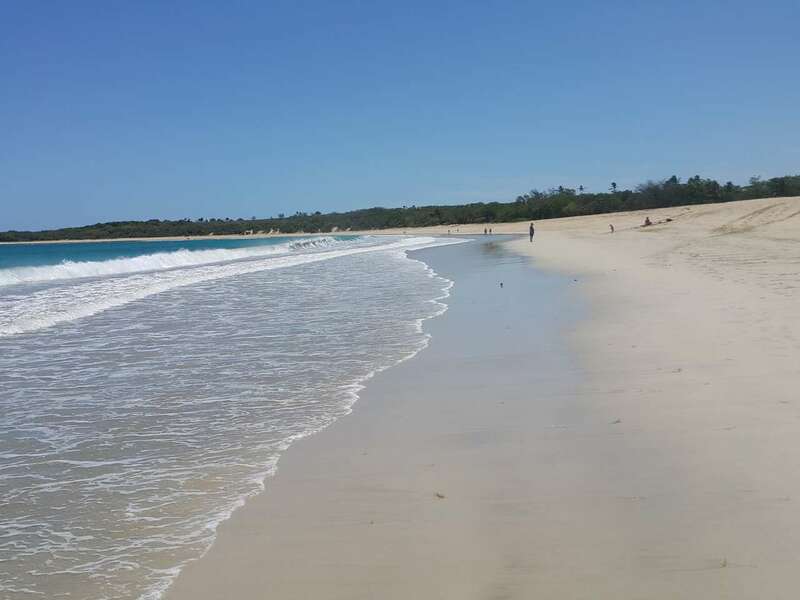 You'll self drive taking in the sites from Nadi to Ellington Wharf, then relax for 4 days on Nananu-i-Ra island, just a short 15min boat ride from the mainland.